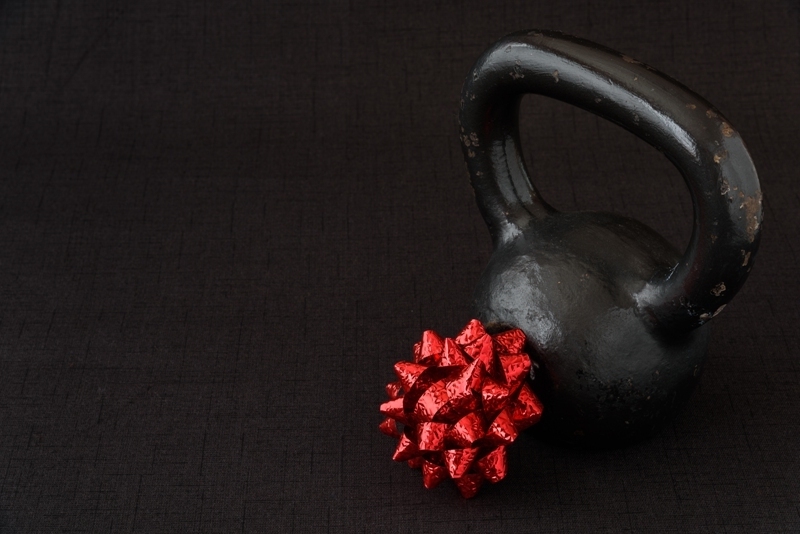 Help those you love take that first or next step towards a fitter, stronger, smarter 2019 with a PerformancePro fitness gift voucher. It couldn’t be easier, just call us on 020 7580 0244 to book a minimum block of 3 sessions for £255. We will then email you a PerformancePro fitness gift voucher which includes an invite to the initial FREE consultation in the New Year. To us, whatever the goals, we make sure our personal training and/or sports performance, nutrition and physio services are not just individually tailored, but also flexible, testable and evolving at every stage. The initial free consultation helps us tailor the training programme and includes goal setting, body and fat measurement, and movement analysis. With PerformancePro’s tailored one to one personal training, every client has their own coach who stays with them every step, lunge and lift of the way. We continually test and monitor progress made. And it’s FUN! PerformancePro’s personal training coaches are intelligent people who are passionate about their work and committed to keeping things interesting and enjoyable. At PerformancePro our only mission in life is to use our knowledge and experience of sports science and practice to help people get fitter, faster and stronger… then stay that way. Unlike other gyms we don’t believe in memberships, contracts or tie-ins, PerformancePro simply delivers pay as you go personal training. We know our tailored one-to one fitness training works so our clients happily come back without having to sign on the dotted line. At last, you can find intelligent personal fitness training in the heart of London. Give the gift of fitness any time of year and help those you love take that first step with a PerformancePro fitness gift voucher.